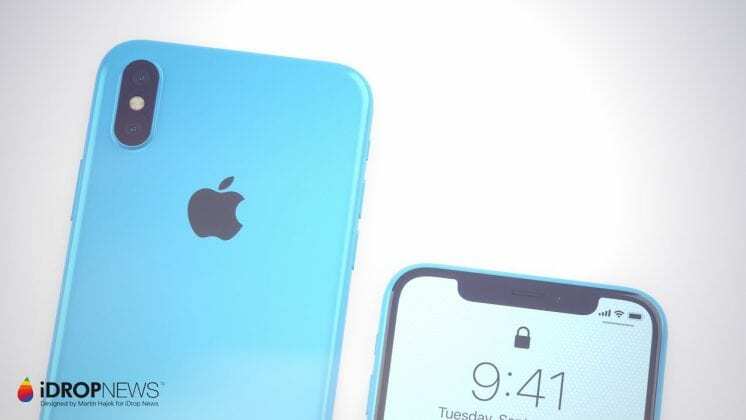 There is no doubt that Apple’s premium flagship, iPhone X is currently the best buy in the market; however, the steep price of the smartphone has refrained many from owning it. 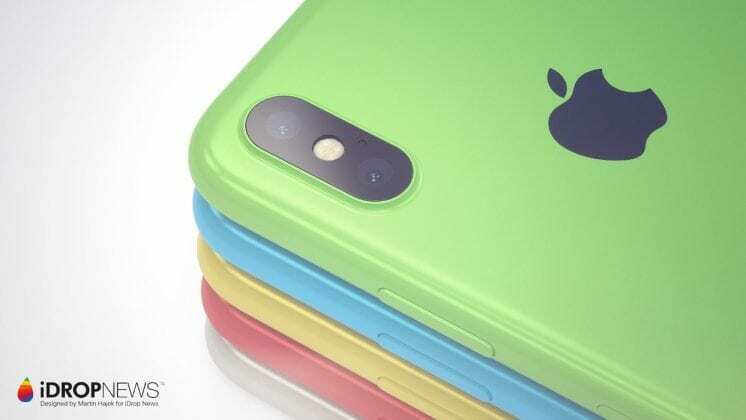 While everyone is hoping that Apple comes up with a compact and an affordable version of the iPhone X, iDrop News recently shared an interesting concept about a polycarbonate iPhone with X features. 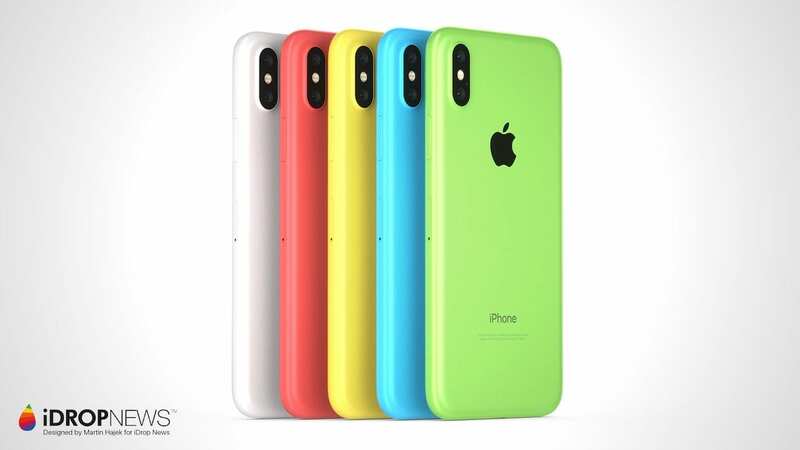 The concept called ‘iPhone Xc’ has been created by well-known designer Martin Hajek and is based on the budget smartphone iPhone 5c that went on sale in 2013 in several colors. The iDrop concept states that an iPhone Xc device could use an LCD panel instead of OLED to reduce costs. 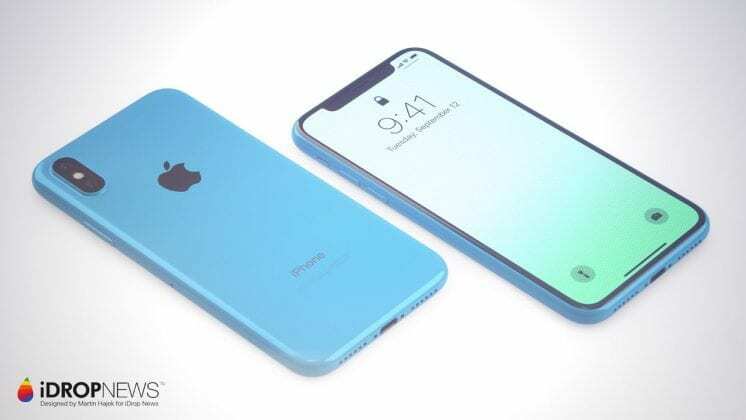 Besides the display, the makers could save on the material by using polycarbonate instead of the current fragile, all-glass design of the iPhone X. 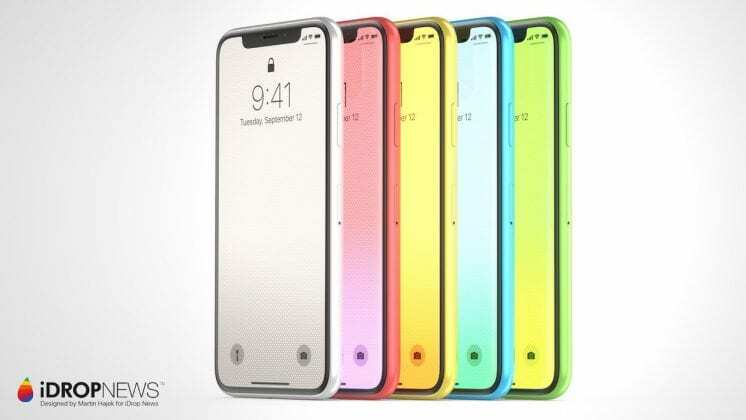 Also, the polycarbonate body would make it much more resistant to damage, which in turn will increase the durability of the iPhone Xc as compared to iPhone X. 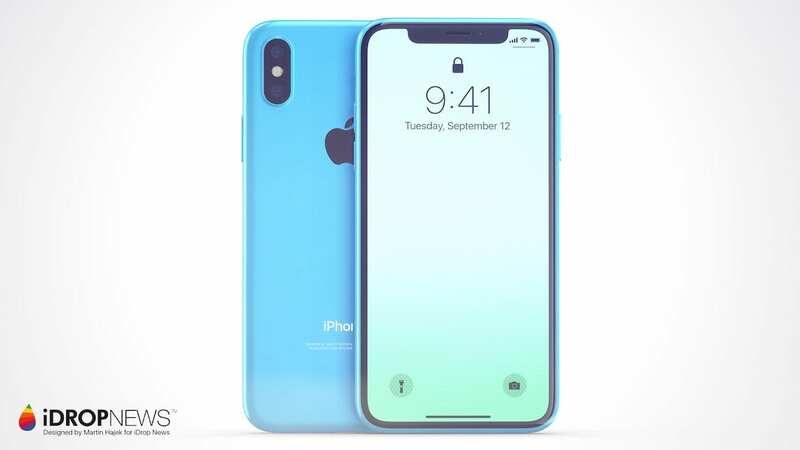 Further, if Apple could bring features like its TrueDepth camera system, bezel-less display, Animoji, dual rear cameras, Apple A11 Bionic or Apple A12 chipset, and wireless charging to an entry-level iPhone, it would certainly be a dream come true for its customers. iDrop News imagines the price of the iPhone Xc between $449 and $549. If Apple is able to develop a device with all the said features and within an affordable price range, it would give the Cupertino a great opportunity to increase its smartphone market share across the world, particularly in developing countries like India and China. Please note that iPhone Xc is just a concept product and there is no guarantee that it may turn into a real device. What do you think about the concept iPhone Xc? 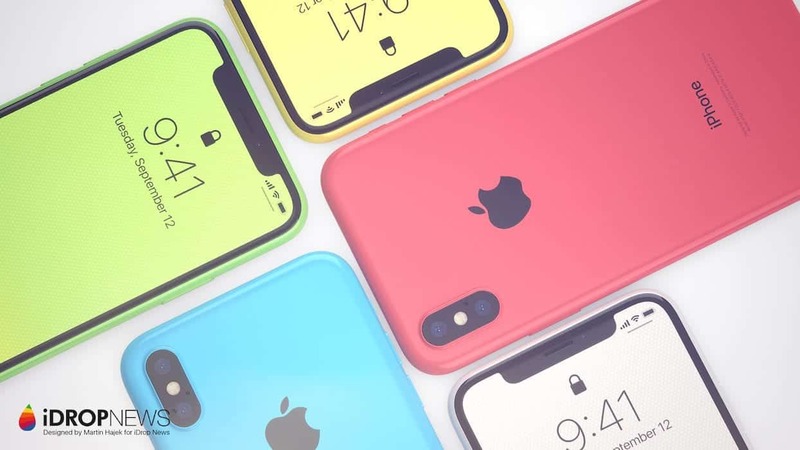 Do let us know your opinion in the comments section below.